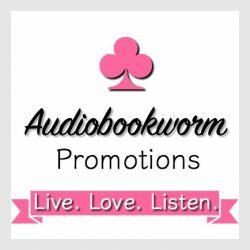 Audiobook Review: BODY SHOT by Amy Jarecki ~ tighten your girdles ladies! (do we wear them anymore?) You’ll be absolutely enthralled with this series. I am! Oh, maybe just remove those girdles or corsets altogether. This trip doesn’t require formal dress!